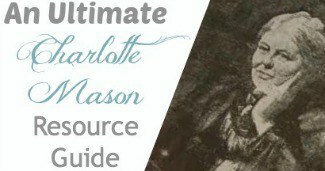 I absolutely love using DVDs in my Charlotte Mason homeschooling, as long as they demonstrate the same qualities of a living book. I call them ‘ the new living books' because if you get the right kind of DVDs, you can accomplish the same things as a living book would do for your children. These are resources that I use to fill in our nature and science studies. 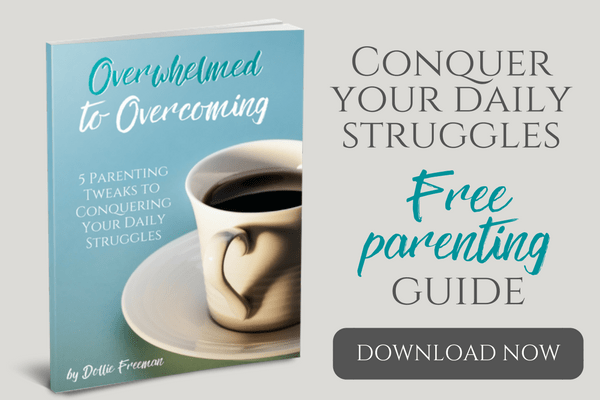 Although the Moody Bible Institute DVDs are older versions, they have great content that will capture, engage and provide ideas for your children to be inspired to learn more about the world around them. Just with living books, you just listen to what is being shared, without interruption or more teaching. You simply just watch! At the end of the DVD, have your children narrate what they learned. For older children in high school, you may assign a more in-depth narration off a topic of interest that was covered in the DVD. Ask questions about things that were not narrated about in order to get them retelling parts they may have forgotten. Have your children journal a part of the DVD to the best of their knowledge's memory or gather more books on the subject for examples to journal. 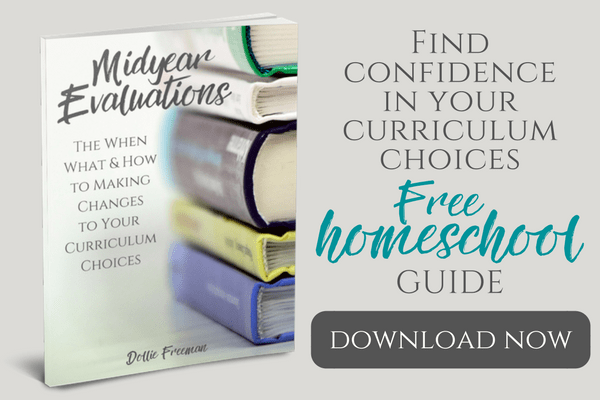 If an experiment was done that can be done at your home, have your older children see if they can reduplicate the effects that the experience produced. 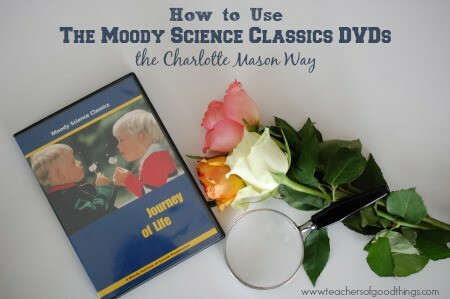 For a little extra motivated science lover, have them find and demonstrate an experiment that explains something that was taught on the DVD, but done in a different way.